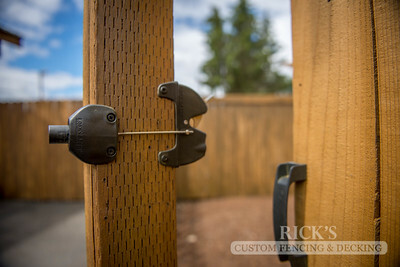 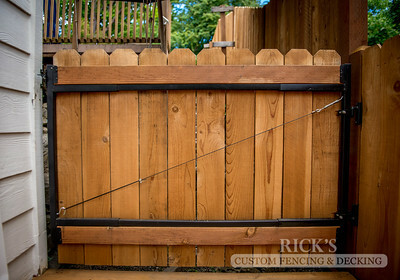 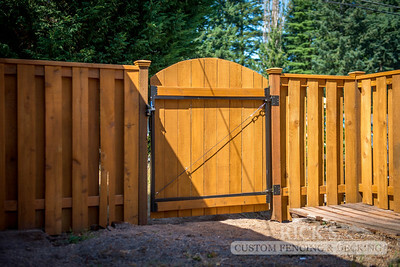 An adjustable gate constructed from quality cedar materials. 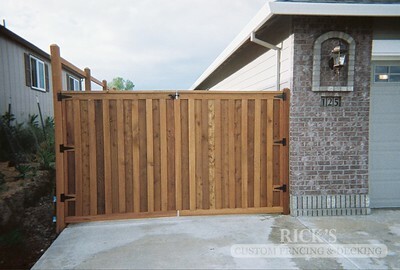 An adjustable gate constructed from quality cedar, dog-ear materials. 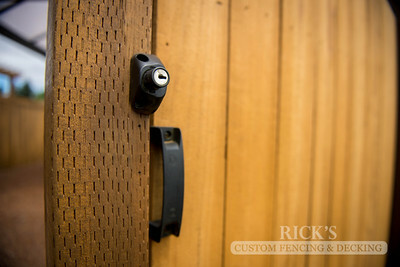 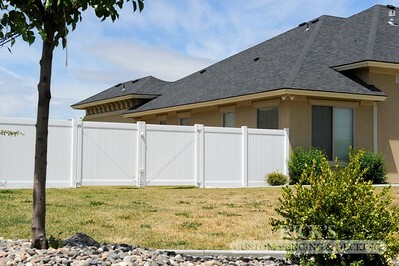 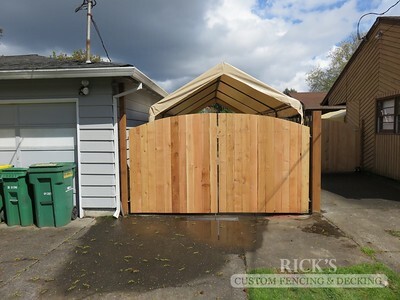 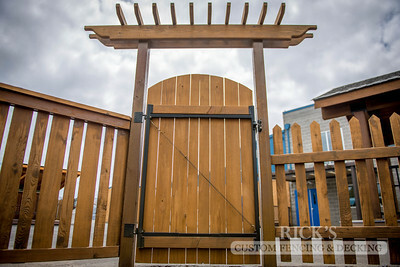 A gate constructed from quality steel material with cedar paneling. 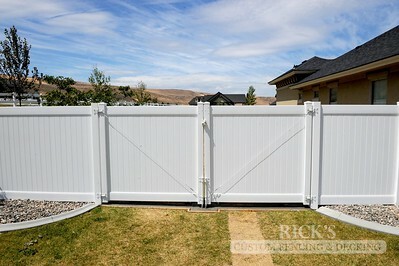 Constructed from a quality white vinyl material. 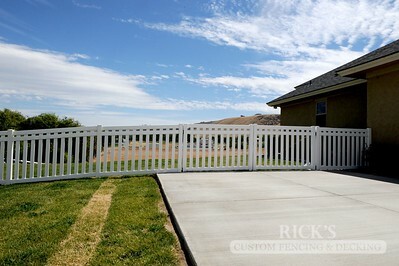 Constructed from a quality white vinyl, picket material. 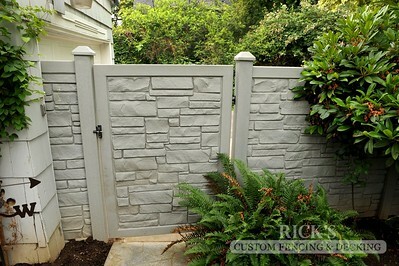 Constructed from SimTek's extra-durable EcoStone material. 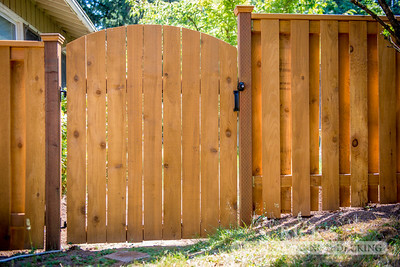 A gate constructed from quality cedar, dog-ear materials. 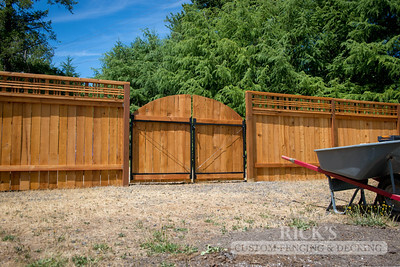 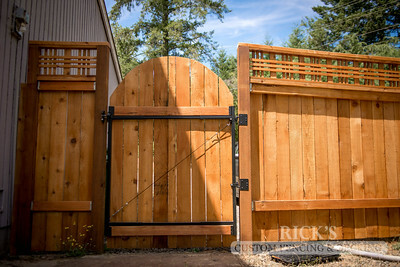 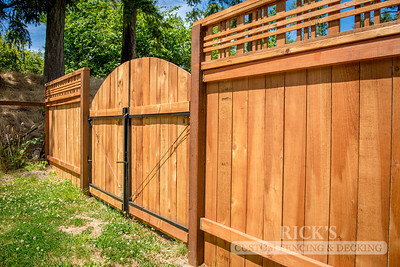 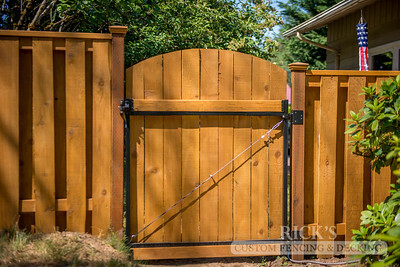 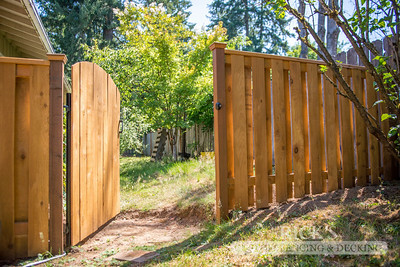 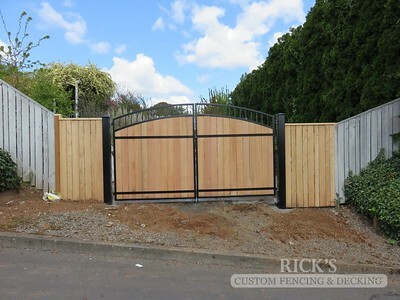 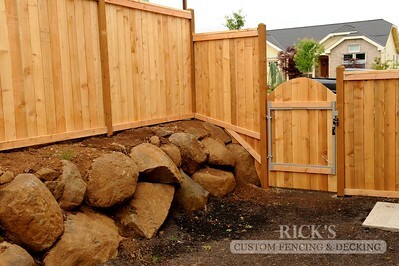 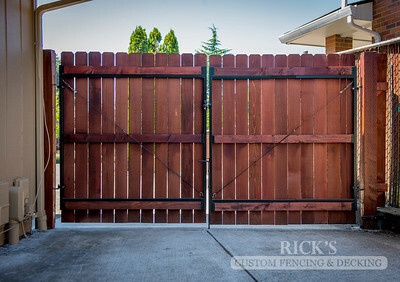 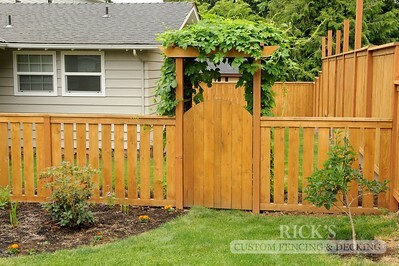 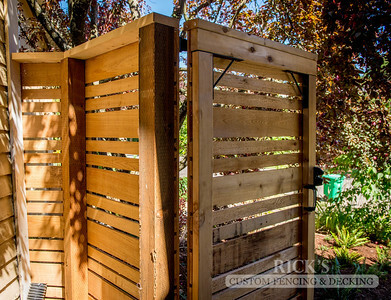 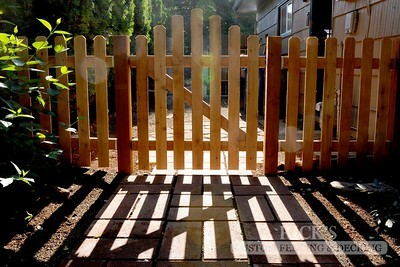 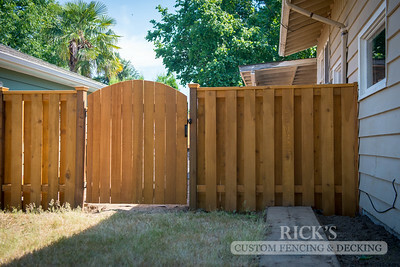 A gate constructed from quality, horizontal, cedar materials.